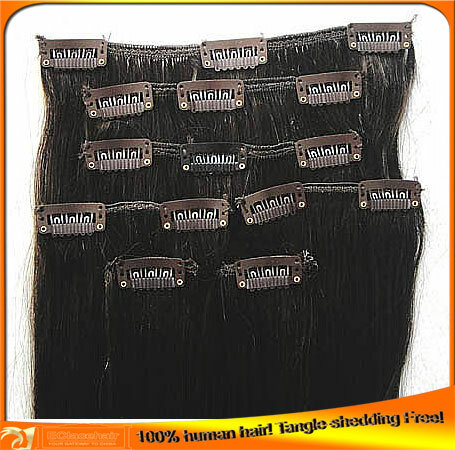 made from machine hair wefts,please send instructions of how many pieces/set,how many clips on each piece. 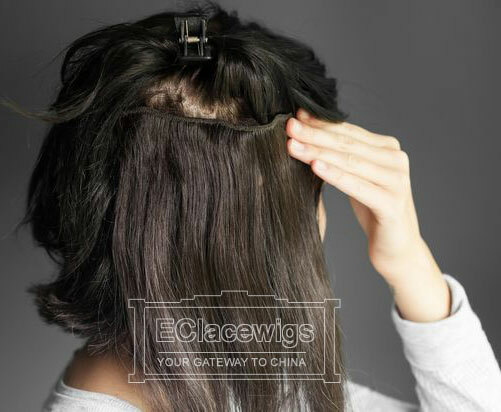 100% virgin Brazilian hair extensions. Their is extra 15% for red and blonde colors based on the prices above. 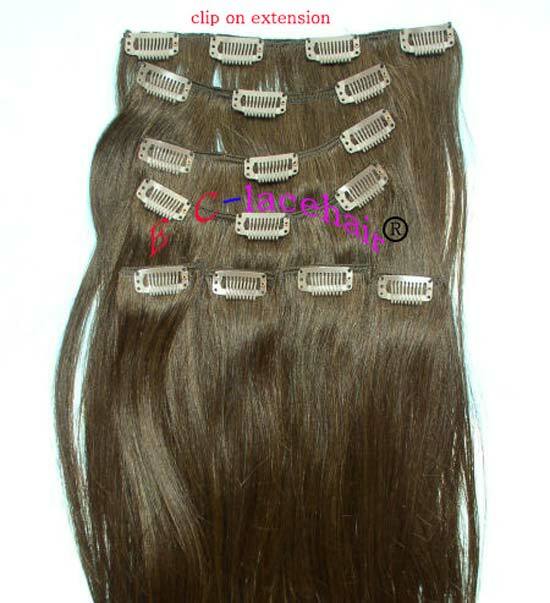 We have many, many other styles and textures of clip-in extensions. We also accept custom orders. Do not hesitate to email us if you need additional pictures or have questions (please include your email address) we are happy to hear from you! We work very hard to make your business transaction with us comfortable, and pleasant. We are ethical business people, and we try our best to be fair.